Digital Dreams Systems provides one stop software products and business application development and support services to small and mid size organizations, worldwide. We are at the leading edge in offering fully integrated software design, development, testing and technical support solutions. The team’s collective experience helps us deliver cost efficiency and productivity gains for your organisation. 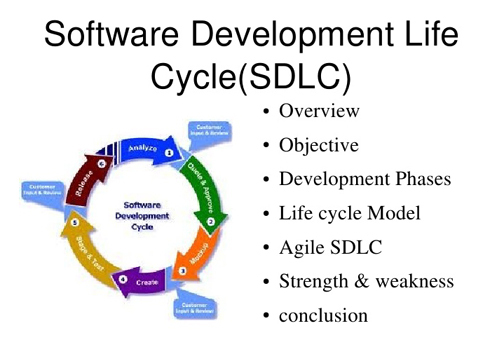 Digital Dreams Systems offers the complete software product development lifecycle and support service. Our USP is the investments that we constantly make to provide a robust infrastructure with requisite hardware, software and communication facilities to meet every expectation of our clients. The Digital Dreams Systems development center is a creative hothouse with talented software engineers and technical support specialists eager to meet your every development support requirement. The active engagement with top software companies helps us to remain tuned to the latest technology innovations in the market place. In turn, we update our clients with trends in the market that may have an impact on their business. We specialise in the development of custom software applications and use our development facilities and resources to provide business applications that don’t just meet your business and technology needs, but also guarantee cost savings to you. Digital Dreams Systems can provide application customisation, integration of third-party software, development of content management systems, intranets, extranets, internationalisation and localisation of web applications, e-enablement of legacy applications and upgrading existing business applications.